This power performance sire is a 2013 AICA Sire Summary Double Trait Leader. He is the #15 Weaning Weight Trait Leader and the #5 Yearling Weight Leader. 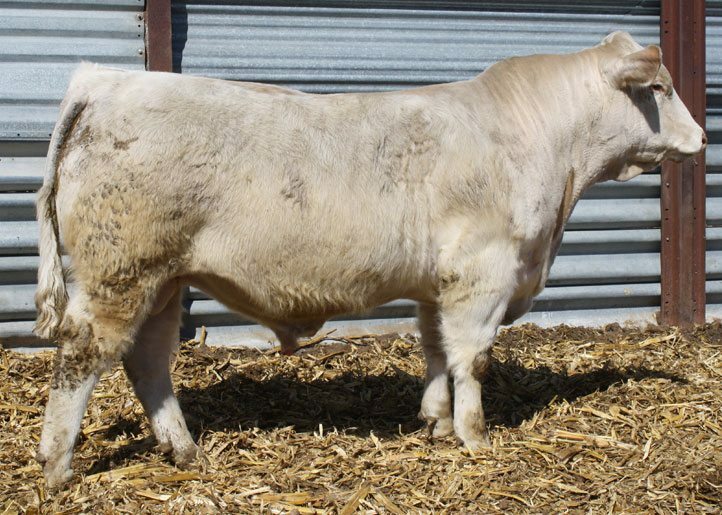 He has become the “go to sire” here at Sonderup Charolais Ranch. 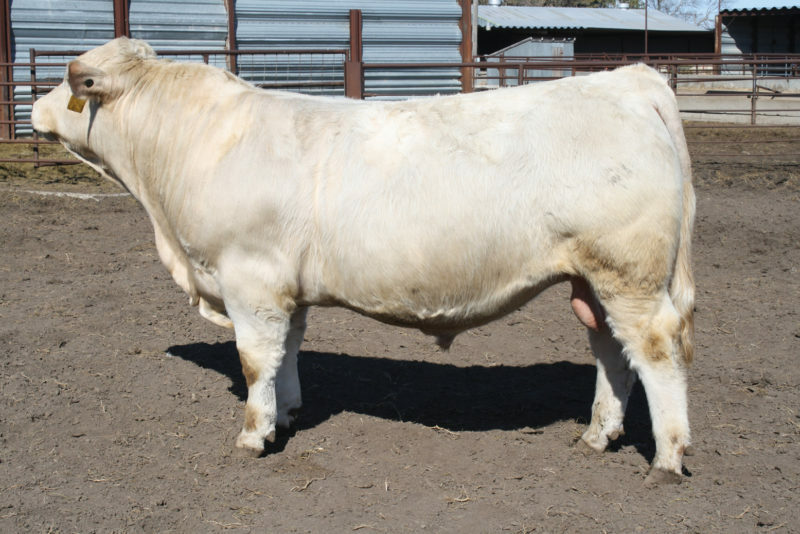 He was the high-selling bull in the 2011 SCR Bull Sale selling to Doll Charolais for $14,500 for 1/2 interest after posting a 128 weaning ratio! This Tuffy bred heifer’s dam is a SCR E.T. donor dam with the following calving record: 2-22-04, 3-24-05, 3-7-06, 1-27-07, 2-1-08, 2-21-09, 2-8-10, 2-22-11, 2-12-12 and four E.T.’s in 2013! This heifer is her 2012 natural calf and definitely one of our top female prospects! 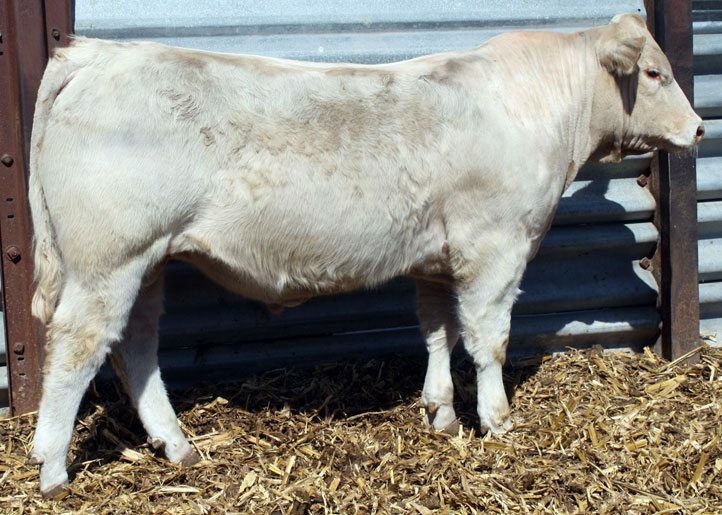 Sold in the 2013 SCR & Friends sale for $5,250. 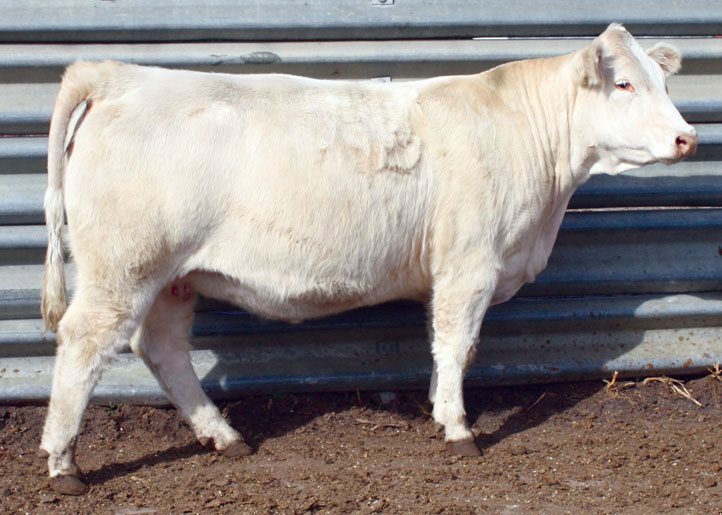 A Tuffy sired heifer bred to be a great one with Tuffy’s adjusted weaning weight ratio at 128 and the dam of this heifer with a weaning weight ratio of 126 and yearling weight ratio of 115! Her dam’s 2011 heifer calf by SCR Bronco tipped the weaning scales at 712 lbs. to ratio 122 to be the #1 ranked heifer in the calf crop! 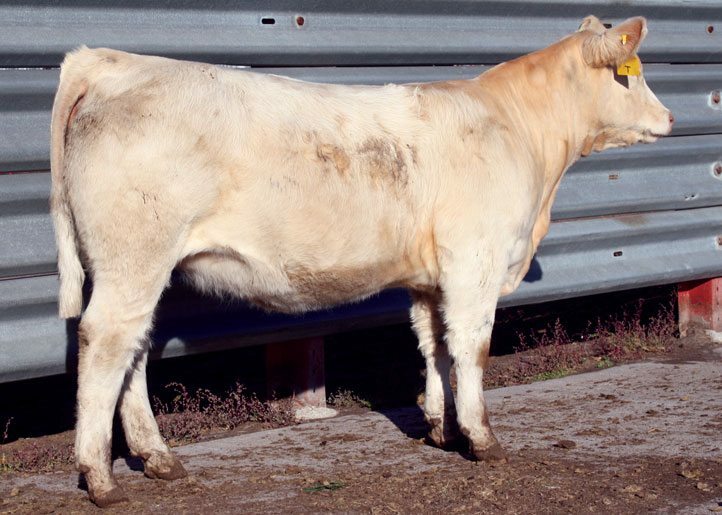 Sold in the 2013 SCR & Friends Female Sale for $5,000.